Ace Property Services: Roofing Contractors Serving South Florida. Does Your Roof Need a Facelift? Our trained, professional roofing experts can stop by your home, take a look, and help you determine what would be the best options for your roof. We can spot problem areas before they become larger and more costly to address. It is this dedication that has made us one of South Florida’s most trusted roofing experts since 1999. In fact, 98% of our business comes from customer referrals. 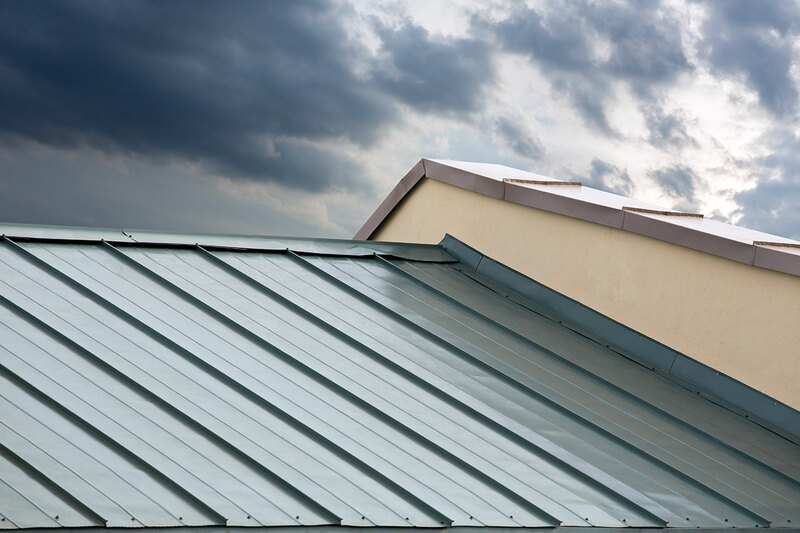 So, you can be confident in our ability to handle any roofing project. We encourage you to browse our informative website to learn more about us, and everything we have to offer. South Florida is notorious for its “fly by night” contractors. So be sure to choose a licensed roofing company to ensure the job is done right the first time. Check out www.MyFlorida.com/licensee for proper credentials. If a company does not have an office phone number or can only be reached by cell phone, that is a red flag. Also be wary of roofing companies that are ‘storm chasers’. These companies swoop in after a hurricane to provide repair work, and then head out of town as soon as a storm hits another area, leaving you with a worthless guarantee. Contact Us for a Guaranteed Appointment!